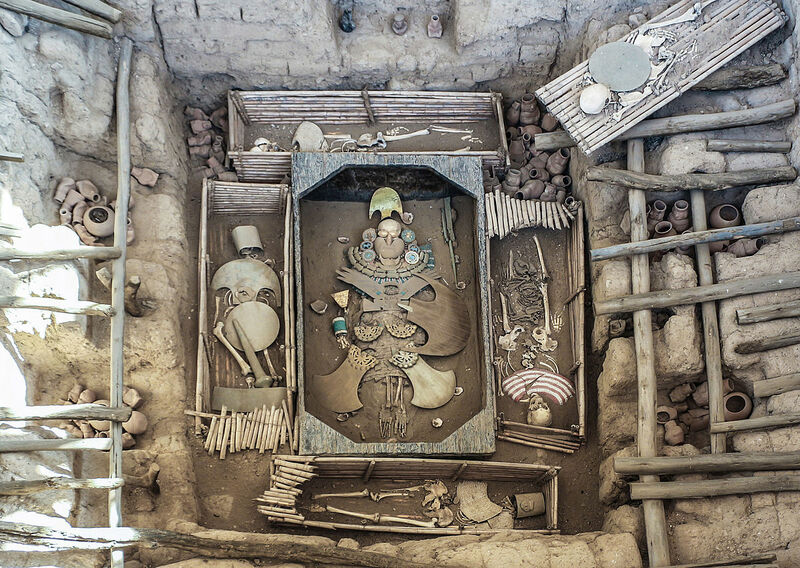 Guided tour of the Moche Countryside, Site Museum, sighting of the Huaca del Sol which was the most influential religious center of the Mochica culture. 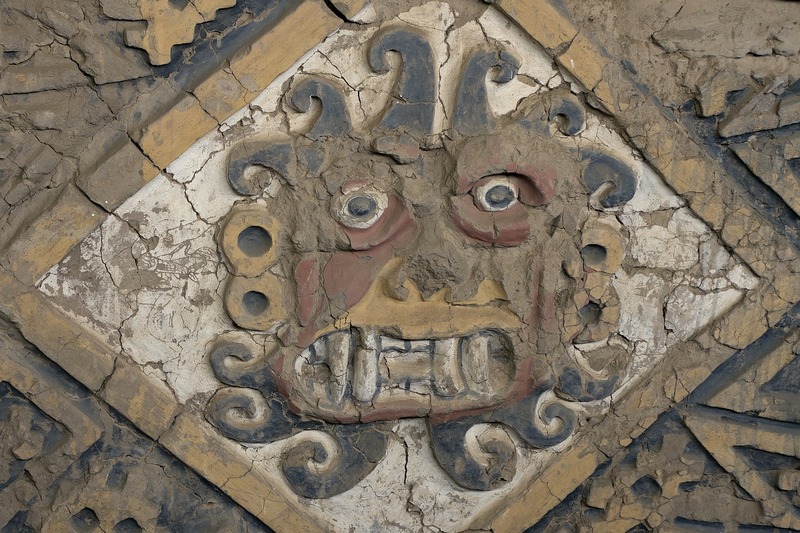 Visit to the Huaca de la Luna that is formed by several overlapping platforms, decorated with paintings and high reliefs with the main characters of the Mochica iconography, such as the figure of the slaughtering God, Apaec. The Tour begins at the Huaca Arco Iris, located in the district of Esperanza, then visit the Chan Chan Site Museum where we will see the model of the whole citadel, as well as part of the objects found in the city. We will then visit the Tshudi Palace, touring its environments. 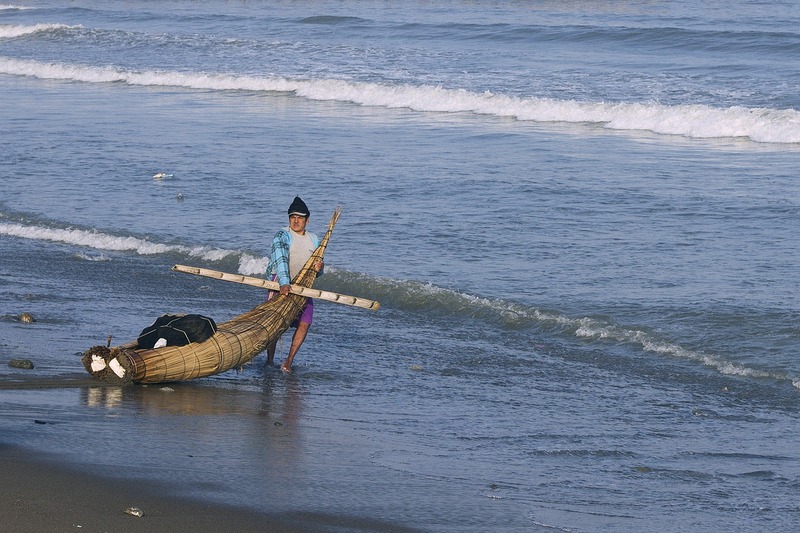 Finally we will enjoy Huanchaco, observing the “caballitos de torora, muelle, paseo artesanal”. We will go north of the city of Trujillo where we will visit El Brujo Archaeological Complex, formed by three large units: Huaca Prieta, Huaca Partida, Huaca Cao Viejo, in the latter one became one of the most important discoveries of Peruvian archeology that is the Lady of Cao. ruler woman of the Mochica culture until now discovered in the north of the country. 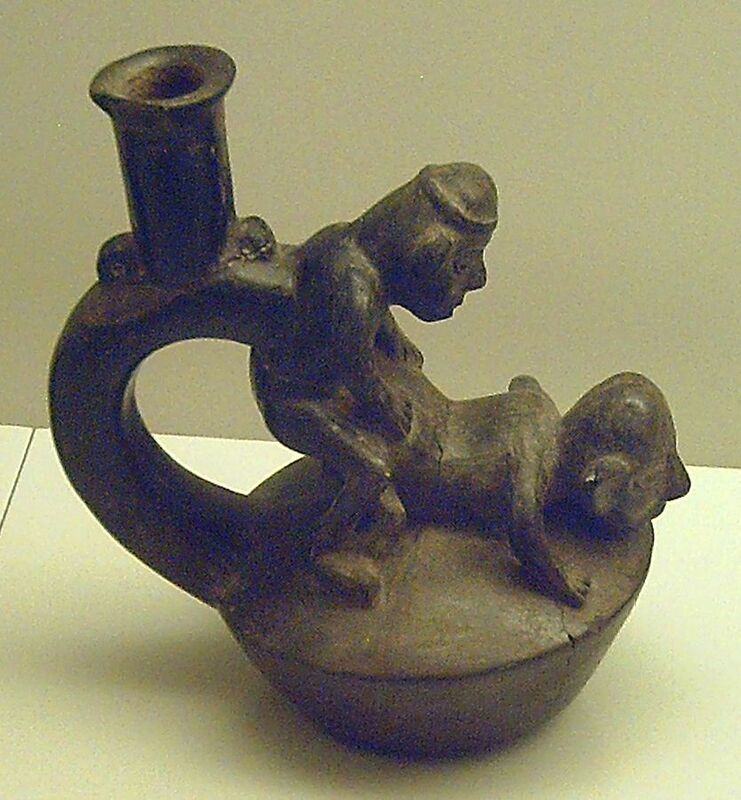 In addition, the museum exhibits looms and ceramics belonging to the Mochica culture. Later return to the city of Trujillo. Pm Departure to the city of Chiclayo. (3 hrs of travel). Arrival and move to the hotel. 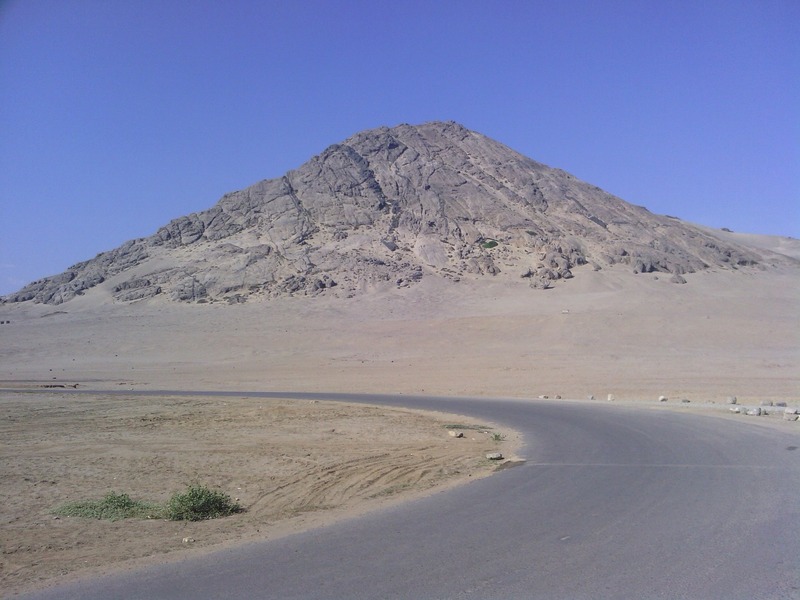 Departure to the town of SIPAN to visit the archaeological complex of HUACA RAJADA, which includes 3 pyramids, 2 very high structures of 35 meters. And a Great Royal Mausoleum where 13 important tombs were found. Currently under investigation, the reconstruction of the Tomb No. 7 “human sacrifices”, the grave No. 8 “warriors”, the central tomb of the “Lord of Sipàn” and its respective Site Museum is shown. 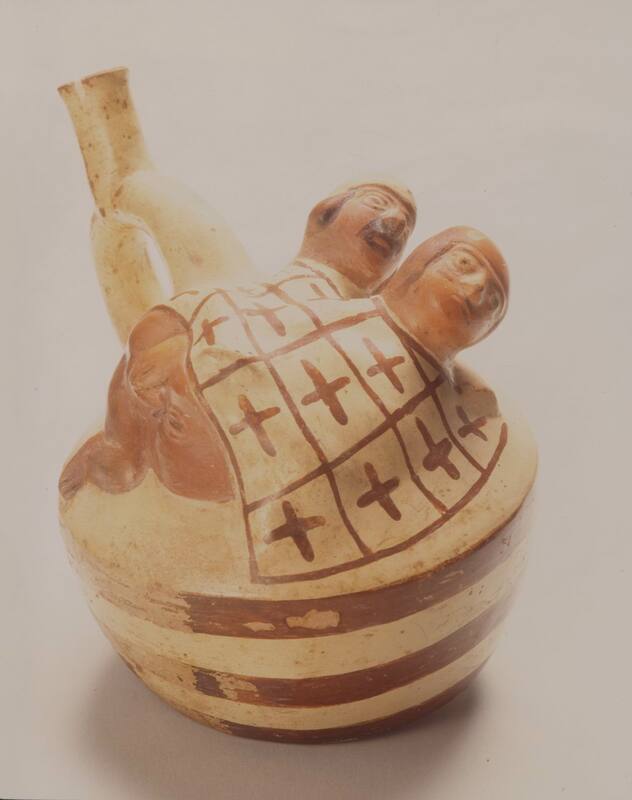 1pm: We will go to Lambayeque where we will visit the BRUNING MUSEUM, which contains valuable archaeological collections of pre-Hispanic cultures: Moche, Lambayeque or Sicàn, Chimù and Inca. We also find an important Gold Room with more than 500 goldsmith pieces from our ancestral cultures. We will enter the TUMBAS REALES MUSEUM OF THE LORD OF SIPÀN, where are the original findings of the Sipàn Archaeological Complex: Lord of Sipàn, Priest, Old Lord of Sipán and other important tombs of the Moche èlite that ruled 1700 years ago and marks a milestone in the history of the country. Return to the city of Chiclayo. At the appropriate time Departure transfer. • All our programs can be modified according to your requirements, either for the duration of your tour, interests or specific activities. • Tours are provided with shared services. • All of our programs are priced based on regular or shared service. • Hotel check-in time: 12:00 m entrance – 11:00 am departure. Bus Tickets Lima- Trujillo / Chiclayo - Lima. Transfers in Trujillo and Chiclayo arrival and departure. 01 night accommodation in Trujillo. 01 night accommodation in Chiclayo. Bus tickets Trujillo - Chiclayo (3 hours of travel). Tours indicated in the itinerary.